The 411 on Exploding Head Syndrome | Outstanding Neurologists Near You! 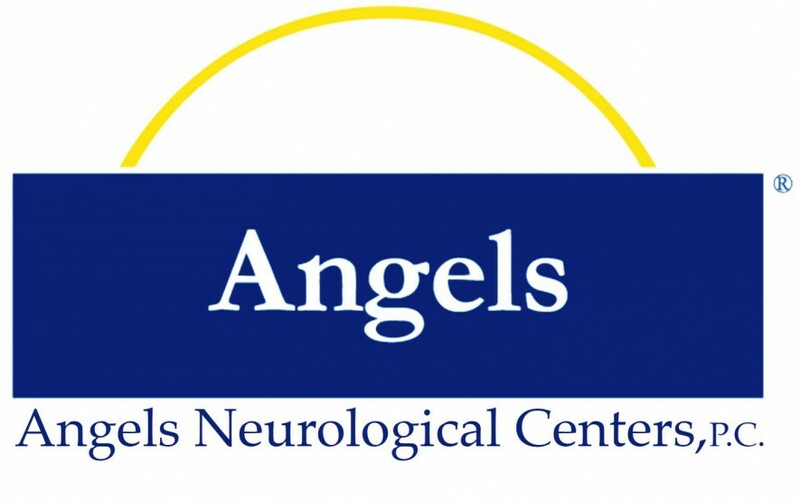 Posted on September 1, 2015 by Angels Neurological Centers, P.C. The syndrome is characterized by the perception of abrupt loud noises when waking up or going to sleep. Although typically painless, these noises can cause fear and distress to the person experiencing them, who may be unable to rationalize what has caused their symptoms. Little is understood about exploding head syndrome though many experts have previously suggested that the rare condition primarily affects older adults. After conducting a review of the scientific literature on exploding head syndrome in the journal Sleep Medicine Reviews, Dr. Sharpless decided that more research was required to fully understand the rare condition. Experts believe that exploding head syndrome occurs due to the brain having problems when shutting down to go to sleep. Usually, when people go to sleep, different parts of the brain – motor, auditory and visuals neurons – turn off in different stages. Dr. Sharpless suggests that in exploding head syndrome, the auditory neurons may activate all at once instead of shutting down properly. “That’s why you get these crazy-loud noises that you can’t explain, and they’re not actual noises in your environment,” he says. This phenomenon occurs in the brainstem’s reticular formation, the same part of the brain that is involved in isolated sleep paralysis – a condition in which individuals are unable to move or speak upon waking up. In the study – the largest of its kind – 211 undergraduate students were assessed for both exploding head syndrome and isolated sleep paralysis through interviews conducted by psychologists or graduate students. 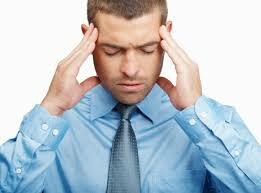 Nearly 1 in 5 (18%) of the participants reported experiencing exploding head syndrome at least once. More than a third (37%) of these participants also reported experiencing isolated sleep paralysis. Participants that had experienced exploding head syndrome frequently reported clinically significant levels of fear, with a small minority (3%) reporting clinically significant distress and impairment in association with these episodes. Dr. Sharpless states that exploding head syndrome can often lead individuals to interpret their experiences as more severe health problems, such as seizures or bleeding in the brain, or even attribute them to unnatural events. Dr. Sharpless also reports that very few clinicians or researchers assess for the little-understood condition. Unfortunately, there are currently no well-articulated or empirically supported treatments for exploding head syndrome, although a couple of drugs are showing promise in early testing. Despite a lack of treatment options for the condition, increasing awareness could work to improve people’s lives. Dr. Sharpless says that just being able to recognize exploding head syndrome could reduce fear and make patients with this condition feel better in themselves. Although the study involved a relatively small number of participants, it still suggests that the condition may be more prevalent than first thought.